The Sports Licensing and Tailgate Show is the premier event for brand owners, licensors, licensees and retailers interested in sports licensed products. 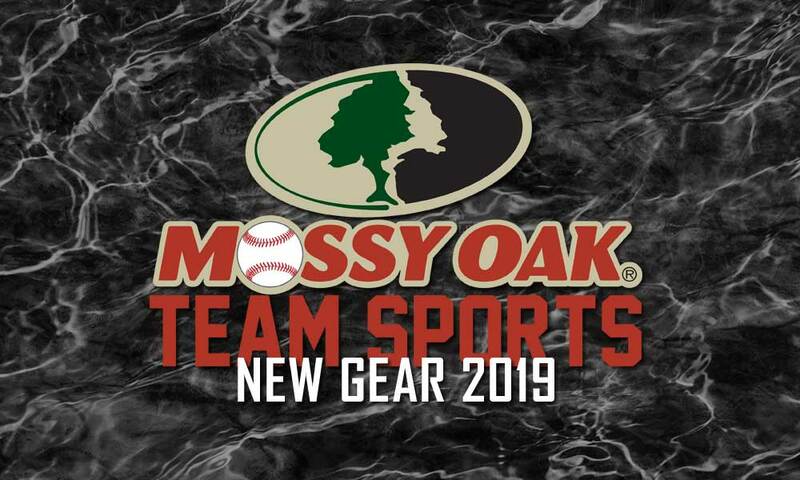 Mossy Oak has expanded its licensed offerings to these team sports branded products. Conveniently, we were able to attend both the SHOT Show and the Sports Licensing Show to check out new team sports offerings in the Mossy Oak brand and camo. The Northwest Company offers a full assortment of bags that you can add team logos to. Sizes range from utility bags up to duffel and larger backpacks. Also offered are robes, throws, bedding, and neck pillows in Mossy Oak camo featuring your team logo. 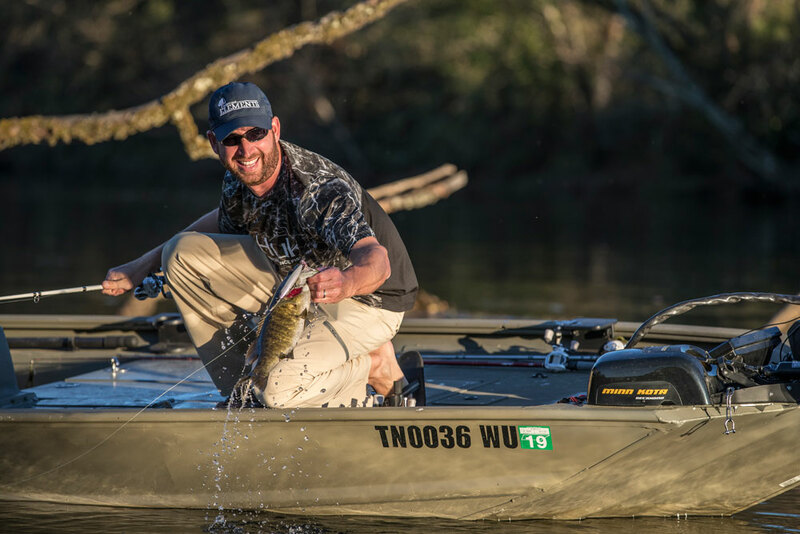 The Northwest Company is a one-stop shop for Mossy oak team sports gear. ZEP PRO has been a Mossy Oak partner for a few years. They offer dog collars, belts, wallets and money clips in Mossy Oak camo with your favorite team's logo. Top of the World is your #1 source for college headwear — when it comes to your team, we have you covered. Licensed with over 550 schools across the country and serving retailers nationwide, Top of the World is the leading collegiate headwear supplier in the United States. For 2019, TOW offers 3 new Mossy Oak styles in Mossy Oak Elements Agua and Eclipse. Both one-fit styles and trucker snapback. Mossy Oak camo + your team logo = a win every time! 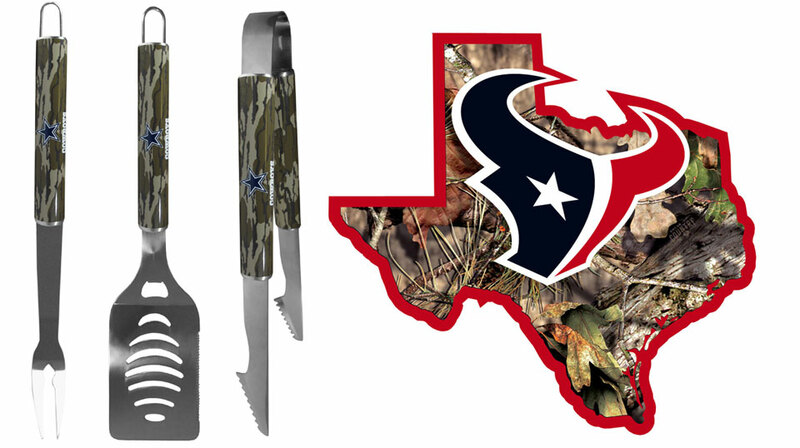 NFL and NCAA inspired Mossy Oak collection for tailgating includes 3-piece and 2-piece BBQ sets with Bottomland camo around the handles and team logo. Also available from Siskiyou Sports are lanyards and home state decals in Break-Up Country with team logo. Colosseum Athletics is a privately owned collegiate apparel manufacturer holding over 400 licensing agreements with colleges and universities across the nation. Ranked as the 4th largest collegiate apparel company in the US, Colosseum Athletics has become a name brand and industry leader. Now you can "Own the Stands" AND the woods with Mossy Oak gear from Colosseum, available in 2019 at the Mossy Oak Store and Colosseum USA. Offerings come in a variety of colored hoodies with Mossy Oak camo logos and beanies in Bottomland. Get socks featuring your favorite NFL, NHL or college team. FBF Originals has over 400 college licenses. 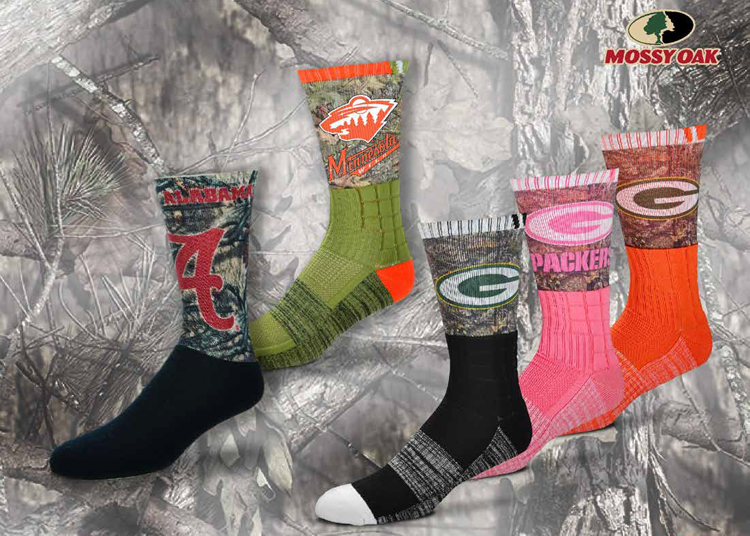 One of the most popular socks from FBF features Mossy Oak camo and team logo. It has achilles protection, mesh foot and a compression band for comfort all day. Any camo any team. An all wool sock is also available in branded Mossy Oak and it's great for hiking and warmth. KH Sports offers over 400 collegiate schools and NHL logos. The Mossy Oak camo indoor/outdoor signs are available in Mossy Oak patterns with featured team logo. There are also picture frames, room signs, father's day gifts and even some options for the sports fan mom. BRP redesigned its lineup of Can-Am ATVs and side-by-side vehicles for 2019 with greater functionality, increased capability, and more affordability. The constantly expanding lineup of innovative Can-Am Off-Road vehicles continues to take the industry by storm with an improved rider experience and models designed with specific capabilities to meet rider demands in North America.